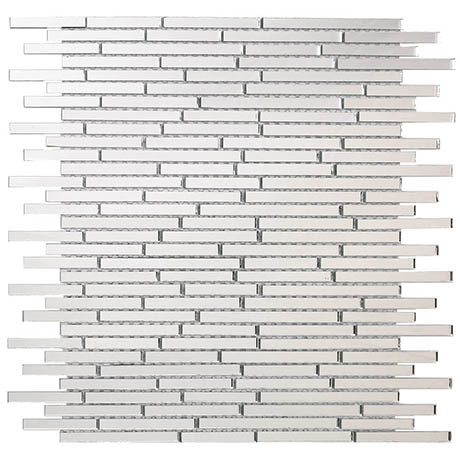 These glass mirror tile sheets are the height of glitz and glamour. Used to bring dashes of light and dazzle to a room, the mirror finish is a true testament to Julien Macdonald and his stylistic vision. Available in approximately 300x300mm size.